Deemed as one of the key industries in Canada, the opportunities are plentiful. For those who are in this constantly evolving industry, it is empowering and inspiring to see the change that comes with each year. This exclusive inside look shows you just that. 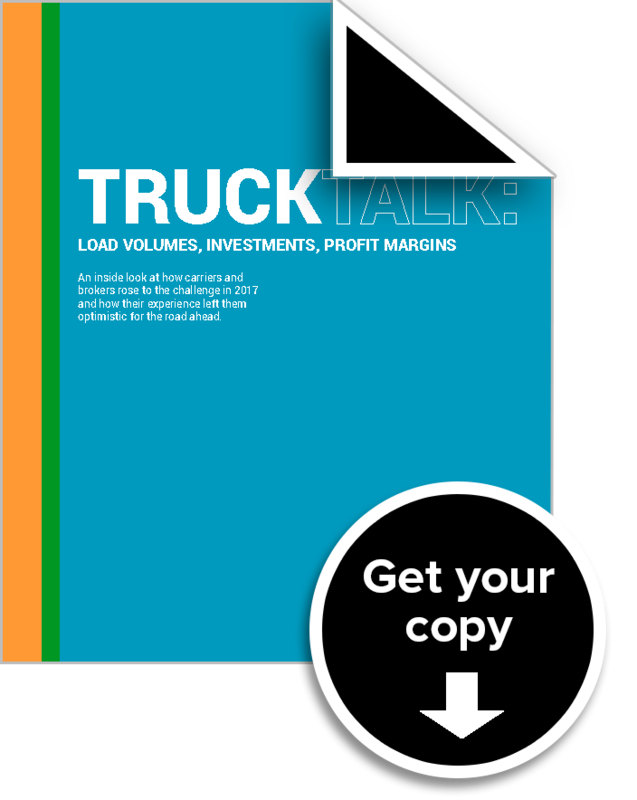 Based on data collected from carriers and brokers, this Truck Talk paper was structured to show how the Canadian trucking industry looked in 2017 and what is expected in 2018. Topics covered in this White Paper include investments, expenses and profit margin.